Terza rima is poetry written in three-line stanzas (or “tercets”) linked by end-rhymes patterned aba, bcb, cdc, ded, efe, etc. 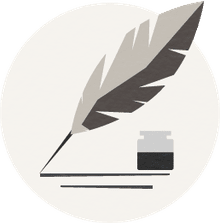 There is no specified number of stanzas in the form, but poems written in terza rima usually end with a single line or a couplet rhyming with the middle line of the last tercet. 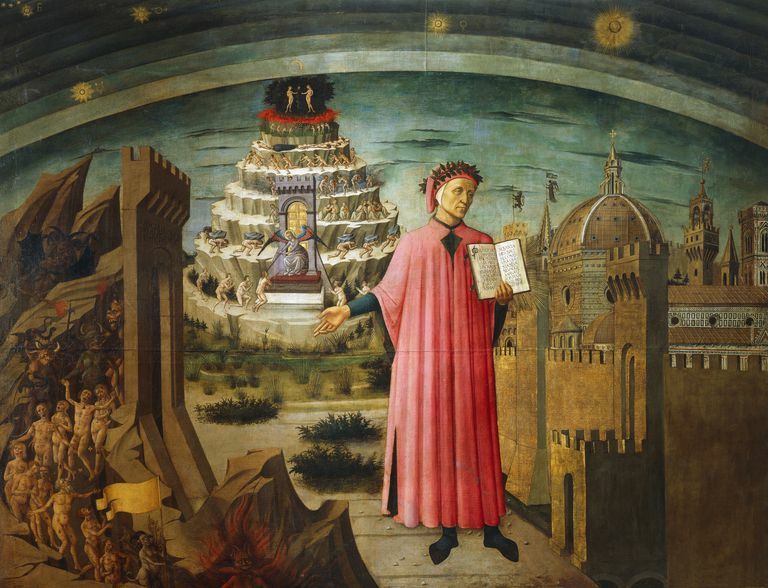 Dante Alighieri was the first poet to use terza rima, in his Divine Comedy, and he was followed by other Italian poets of the Renaissance, like Boccaccio and Petrarch. Thomas Wyatt and Geoffrey Chaucer brought terza rima into English poetry in the 14th century, Romantic poets including Byron and Shelley used it in the 19th century, and a number of modern poets from Robert Frost to Sylvia Plath to William Carlos Williams to Adrienne Rich have written terza rima in English—all these despite the fact that English doesn’t offer nearly as many rhyming possibilities as Italian. That is why Robert Pinsky used near-rhymes and slant rhymes in his 1994 translation of The Divine Comedy, to reproduce Dante’s terza rima in English without the sing-song effect of strict repeating rhymes. Meter is not specified in terza rima, although most English poets using the form have done so with lines in iambic pentameter. See our terza rima links to read more poems written in English using terza rima around the Web.